Born and raised in Cleveland, Ohio, Joy has lived in many different parts of the US and has experienced many cultures which have influenced her in her hair career. 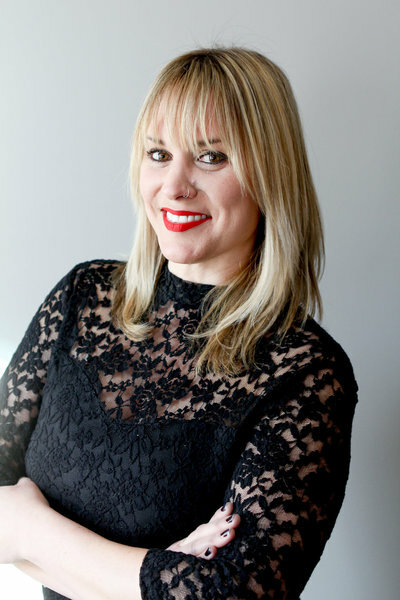 She earned her cosmetology license in 2000 and has always been passionate about the hair industry and making her clients feel free in their individual natural beauty. Joy has advanced training in Vidal Sassoon, Bumble & Bumble, Paul Mitchell, Wella, Tony & Guy and Goldwell. She is also certified in Brazilian Blow Out and Dream Catchers Hair Extensions. With her many years of experience and vast knowledge through her extensive training, she has the vision and knowledge to make all her clients requests a reality.